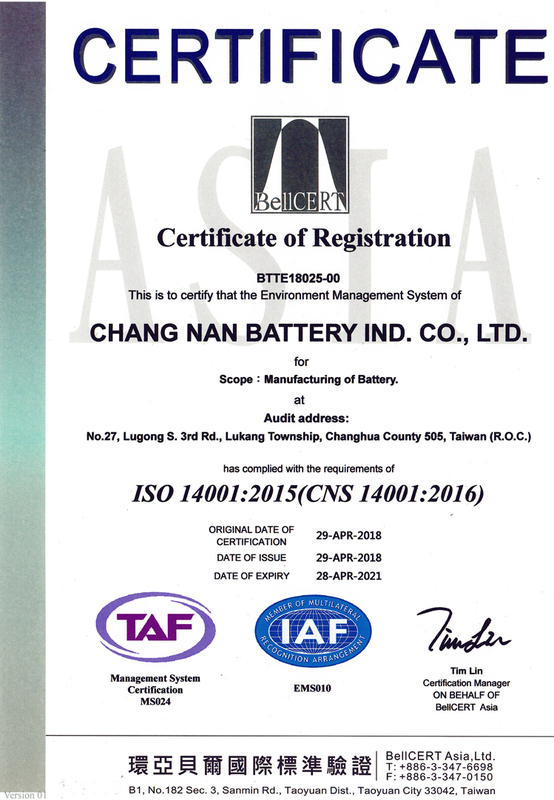 CNB is a one-stop innovative lead acid battery manufacturing production company in Taiwan; competitive advantage is the in-house lead casting production, plastic injection production, and packaging assembly line production in the brand new factory. 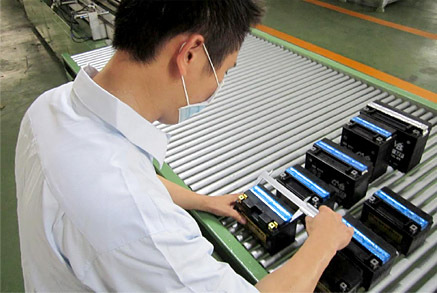 With 40+ years battery manufacturing experiences, our know-how knowledge with newest technology is best formula to manage proper procedures in the entire production program. 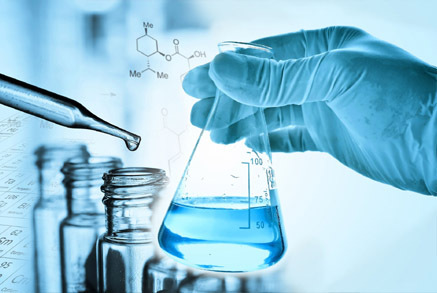 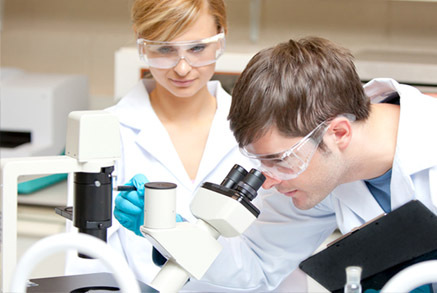 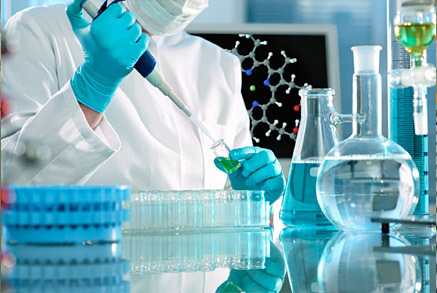 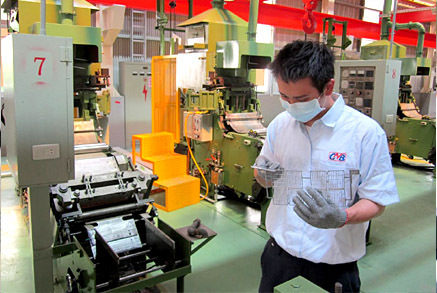 CNB Quality Control System covers throughout the production lines from incoming raw materials and relevant components to the finished products. 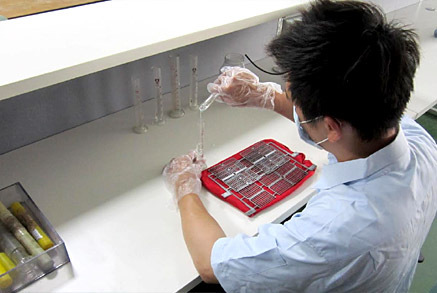 In the Quality Control Testing laboratory in the new manufacturing plant in Taiwan, we harness the most modern, state-of- the-art testing facility and equipment, we strictly enforce various QC inspections on every working-station to ensure every single piece of battery with superior Made-In- Taiwan quality, capacity, and power performance. 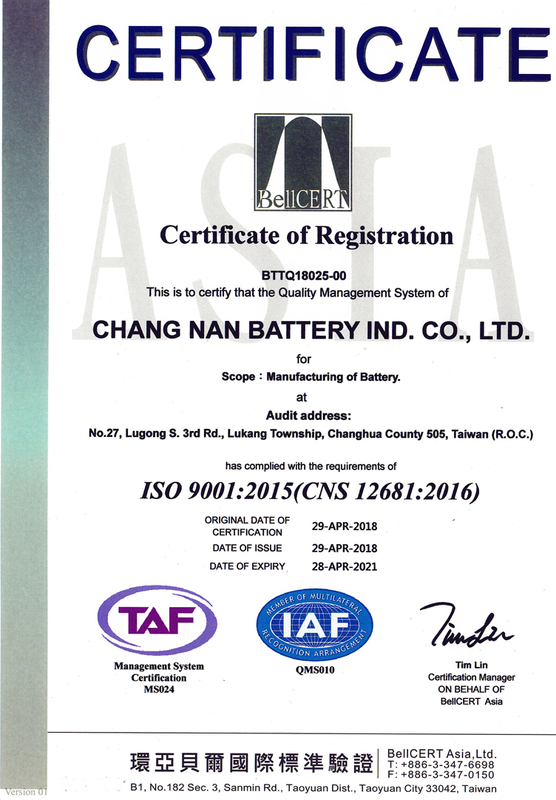 CNB Research & Development team emphasizes on designing and developing reliable and innovative lead acid battery products and Our R&D continues to maintain manufacturing process systems and ensure all CNB finished products strictly comply with international quality standards and specifications.